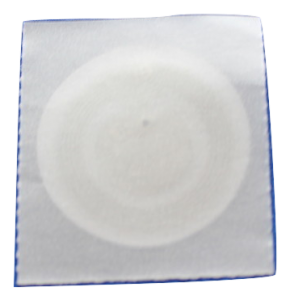 Sample RFID tags are supplied with all RFID kits. 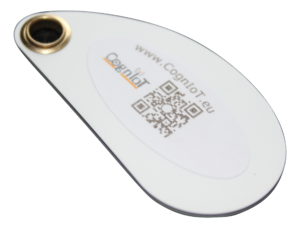 Even the standalone RFID reader is supplied with one tag so that the user can quickly get some results straight out of the box. Other tags are available and standard stock tags are shown below. 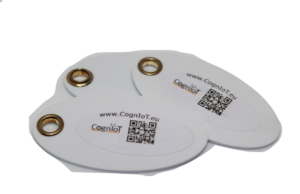 We can supply tags in many more different shapes and sizes so long as the quantity required is high enough. 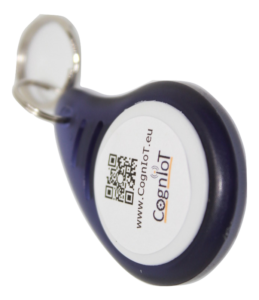 If you want to discuss your needs for different tags please Contact_Us.